Steve Gadd is an undisputed icon of the drums. From jazz to rock to pop and everything in between, Gadd’s innovations behind the kit have influenced an entire generation of drummers and left an indelible mark upon the sound and feel of American popular music. 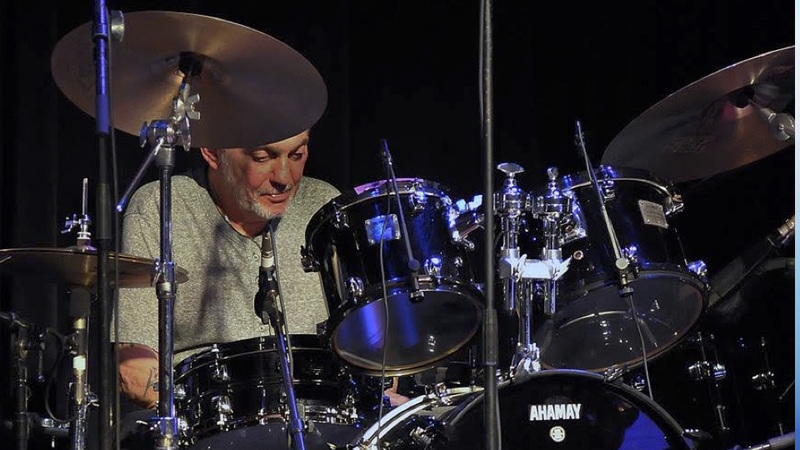 On this very special episode, Jeff and John are joined by five esteemed drumming colleagues to examine the evolution of Gadd’s artistry, from his roots in Rochester, New York to studios and concert stages around the globe. You don’t want to miss this one! • James Saporito is a graduate of the Eastman School of Music. He is currently the associate principal percussionist of the New York City Ballet Orchestra. • Steve Murphy is currently touring the nation as the drummer with The Hit Men (alongside Jeff Ganz). 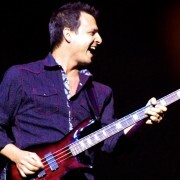 He has also toured extensively with the Alan Parsons Live Project and the perennial Happy Together tours (alongside John Montagna). • Ray Marchica is a graduate of Brooklyn College, where he studied percussion with Morris Lang of the New York Philharmonic Orchestra. He has toured and/or recorded with Roy Buchanan, James Brown, Barbara Streisand and many others, and has been a member of the Ed Palermo Big Band for over 25 years. He is also a veteran of numerous Broadway shows and was the drummer on The Rosie O’Donnell Show. • Among Steve Singer’s drumming credits are the Broadway and international touring productions of Chicago and Dreamgirls, including first runs in Tokyo. An accomplished photographer, his photo of Steve Gadd used in this episode has been published around the world. • Justin DiCioccio is internationally recognized as one of the foremost jazz educators of our time. Formerly the Associate Dean of the Jazz Arts Programs at Manhattan School of Music and the jazz director at LaGuardia High School of Music and Art, he currently presents jazz clinics and concerts internationally.